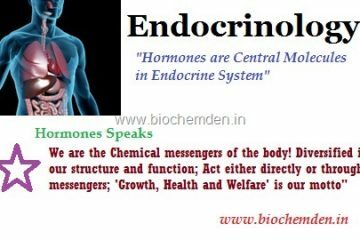 The study of Endocrine glands and their functions are called ‘Endocrinology’ the term introduced by. 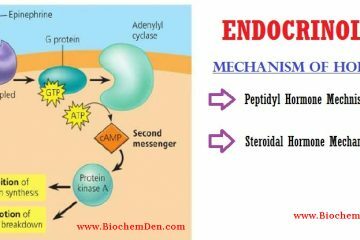 Hormonal action at the cellular level begins with the association of the hormone and its. 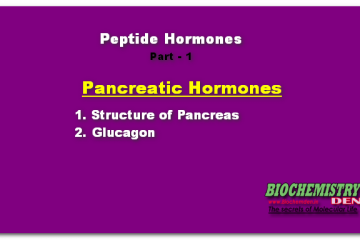 This is the continuous part of “Peptide hormone: Pancreatic secretions-1“. This chapter explains the second. 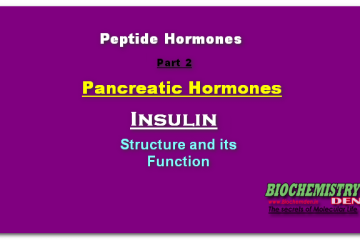 The pancreas was first identified for western civilization by Herophilus (335–280 BC), a Greek anatomist. 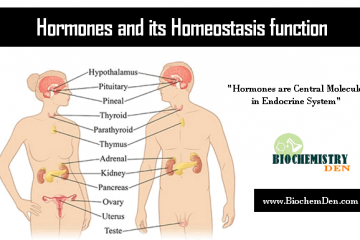 The term Hormone (hormaoG= to excite) was first used by ‘William M.Bayliss’ and his brother-in-law.